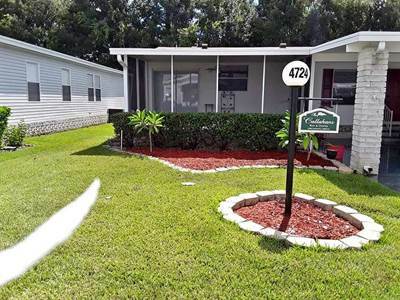 AMHSFL - American Mobile Home Sales of Tampa Bay, Inc.
Carpeted Flooring, Ceiling Fan. Large Closet that measures 3′ 8 x 6′ 4. Furnishings Included: Queen Bed, Dresser, and 2 Chairs. 3 BED, NEW FLOORING, DRYWALL, CROWN MOLDING, TILED BATHS, INDOOR LAUNDRY READY!.. 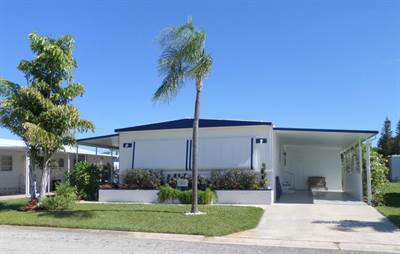 in Park East, Sarasota Announcing a price drop on 8393 Old Salem Road, a 1392 sqft , 2 bath , 3 bdrm manufactured home “AFFORDABLE RETIREMENT COMMUNITY”. Now FOR SALE USD94,650 . QUALITY "CONDO-LIKE" RENOVATION IS LIKE NEW! 37544 Pompano Ct in Tropical Acres Estates, Zephyrhills is Sold! 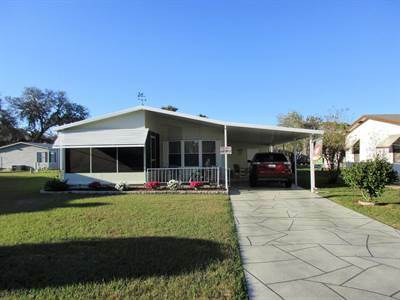 in Tropical Acres Estates, Zephyrhills The manufactured home at 37544 Pompano Ct has been sold. 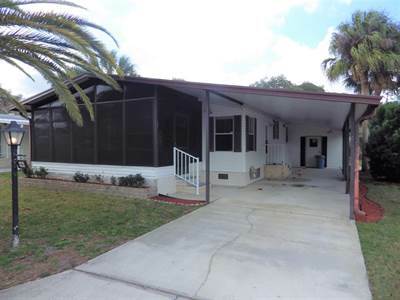 37546 Bermuda Dr in Tropical Acres Estates, Zephyrhills is Sold! 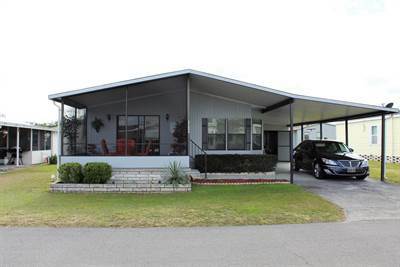 in Tropical Acres Estates, Zephyrhills The manufactured home at 37546 Bermuda Dr has been sold. 37544 Caribbean Dr in Tropical Acres Estates, Zephyrhills is Sold! 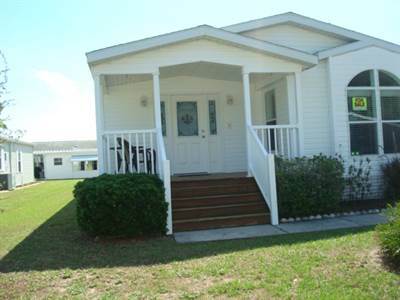 in Tropical Acres Estates, Zephyrhills The manufactured home at 37544 Caribbean Dr has been sold. 204 37635 Oak Ridge Lane in Tropical Acres Estates, Zephyrhills is Sold! 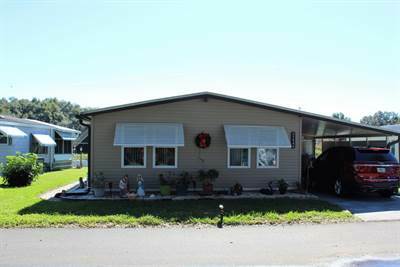 in Tropical Acres Estates, Zephyrhills The manufactured home at 204 37635 Oak Ridge Lane has been sold. 37623 Oak Ridge Ln in Tropical Acres Estates, Zephyrhills is Sold! 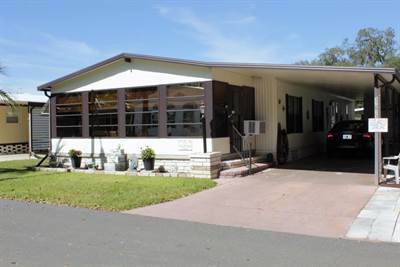 in Tropical Acres Estates, Zephyrhills The manufactured home at 37623 Oak Ridge Ln has been sold.